Welcome back ASPers & astrobutts! 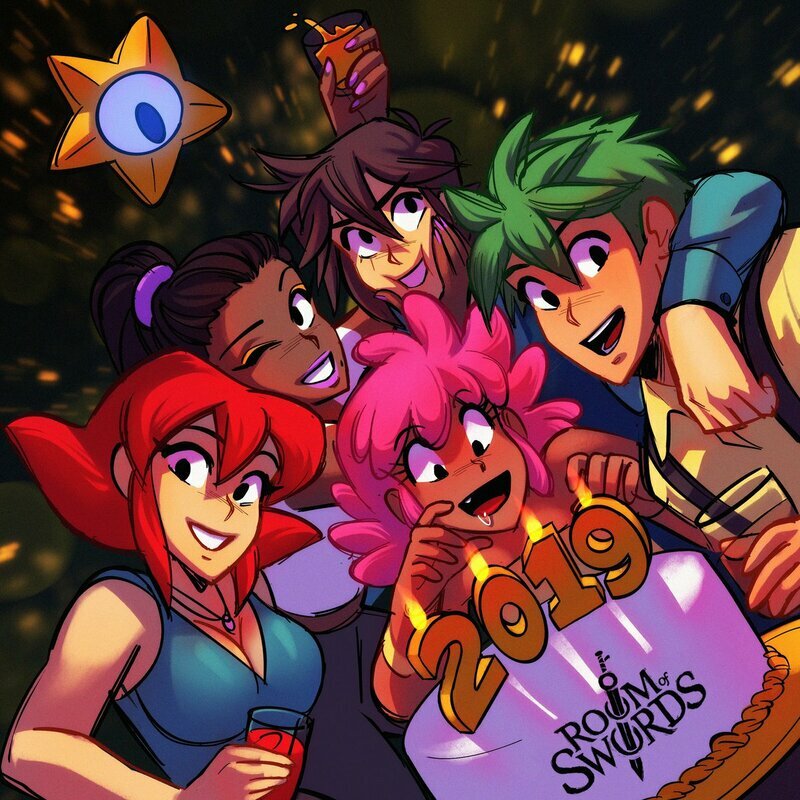 On this week's episode, Josh is joined by Tara & Julian from Tonnimated to discuss their awesome sci-fi adventure comic 'Room of Swords'. Join us as we discuss season 1, characters, video games, art, and more. What was the inspiration for the comic? What type of story do they want to share? 'Chrono Trigger'? Tune in to find out! ​What’s better than anime? FREE ANIME! We are partnering with Funimation to give all ASP listeners 14 day free trial! CLICK HERE to sign up today! Get anime and support the show. It's a win win! ​Hello ASPers! 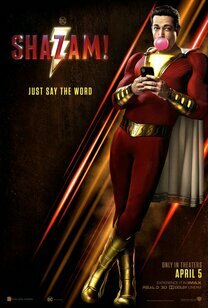 This week, Josh and Oliver break down the newest DC movie "Shazam!". They discuss the plot, action, humor, the upcoming "Dora the Explorer" film, and more. This is a SPOILER episode. They also chat about what they hope to see in the final six episodes of "Game of Thrones". What did we think of the film? Is it a Christmas Movie? "Kazaam"? Tune in to find out! Welcome back ASPers and Holy Knights! 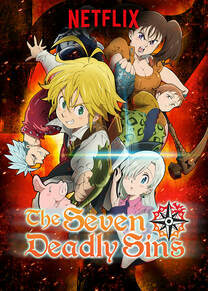 To kick off Audience Appreciation April, Josh is joined by Elijah Bailey to discuss "The Seven Deadly Sins". They discuss plot, favorite characters, favorite fights, and Josh talks about his favorite ship. All this and more on this episode of the ASP! Welcome back ASPers! 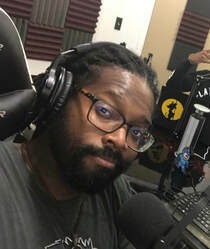 On this week's episode, Josh sits down with podcasting juggernaut Elijah Bailey. Join us as we chat about podcasting, video games, "Dragon Ball", anime, Marvel movies, "Shazam", and comics. It's time once again for Audience Appreciation April! That's right! Do you have suggestions for the show? Do you have movie or series you'd like us to talk about? Do have specific voice actor or creator that you would like us to interview? If so, feel free to message us on social media or email us at Contact ASP. Welcome back ASPers! 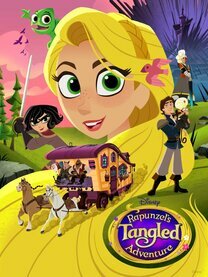 On this week's episode, Josh and Ashley are joined by director and storyboard artist Tom Caulfield to discuss the newest episode of "Rapunzel's Tangled Adventure" The Great Tree. We discuss the series so far, the importance of this episode, Tom's career, and where we think the show will go next. ​A special thanks to our friends at Disney for helping us setup this interview. Welcome back assassins & ASPers! 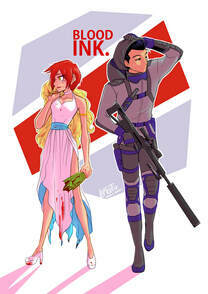 On this week's episode, Josh is joined by Lupicut to discuss her action packed and heart-string pulling webcomic 'Blood Ink'. Join us as we discuss anime, character relationships, Australia, 'Avatar The Last Airbender', and more. How did a quiet car ride become the inspiration for the comic? What type of story does she want to share? Why won't Josh go to Australia? Tune in to find out! Hello ASPers, fellow humans, and human fellas! 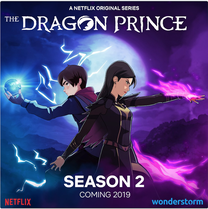 This week, Josh is joined by Mist and McKenzie Atwood to discuss season 2 of Netflix's animated series "The Dragon Prince". They breakdown the story so far, character arcs, ear caterpillars, and what they'd like to see next season. this is a SPOILER episode, so go watch season 2 before you listen. What did we think of season? How did it stack up to season 2? Is Viren the real hero? Tune in to find out! Hello ASPers and Berkians! 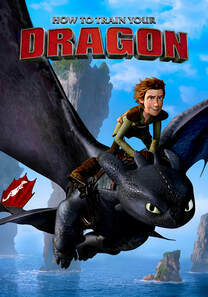 This week, Josh, Hanna, and Gavin discuss the the 2019 Dreamworks animated film "How to Train Your Dragon: The Hidden World". Join us as we discuss the movie, new characters, and the HTTYD series in general. We also chat about the new additions to the "Fruits Basket" anime, working at bookstores, Viking culture, Remy, and more. ​What did we think of the film? How did it stack up in the series? Edible Arrangements? Tune in to find out! Hello ASPers and all sons of Eret! 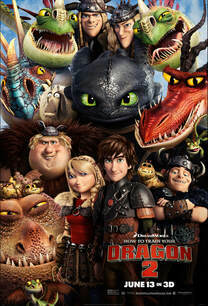 This week, Josh and Hanna are joined by the incorrigible Gavin Otteson from The Podketeers, to discuss the the 2014 Dreamworks animated film "How to Train Your Dragon 2". We chat about characters, animation, Eret son of Eret, music, and story. In the news, the Pixar's SparkShorts, the new 'Fruits Basket" anime series, Eret son of Eret, the K-Pop Korner, and more. What did we think of the film? How did it stack up to the first one? Eret son of Eret? Tune in to find out! Hello ASPers and Berkians! 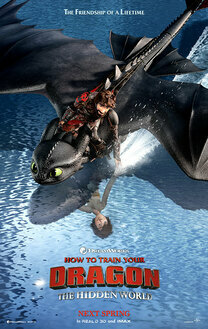 This week, Josh and Hanna sit down to chat about the 2010 Dreamworks animated film "How to Train Your Dragon". Cast, plot, music, animation... we breakdown everything. Plus, stay tuned for a sneak peek of next weeks episode, we debut the K-Pop Korner, and we announce Audience Appreciation April! What did we think of the film? Whose our favorite character? What is the K-Pop Korner? Tune in to find out! Hello ASPers! On this week's episode, Josh is joined by 'Castlevania' expert Carl Valentine! 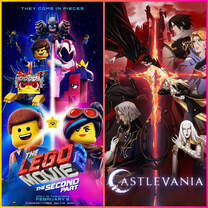 Join us as we visit the Systar System to see an advanced screening of the 2019 animated film 'The LEGO 2: The Second Part'. We discuss the plot, characters, and all of the references. THIS IS A SPOILER EPISODE. In our second segment, Josh & Carl breakdown both seasons of Netflix's anime series 'Castlevania'. We discuss characters, story lines, what we want to see next season, and the games. What did we think of LEGO? What do we want to see next season for 'Castlevania'? What type of shenanigans did Josh & Carl get into? Tune in to find out! Hello ASPers, boba lovers, and safe kids! On this week's episode, Josh is joined by the insanely talented Adam McArthur! Join us as we chat about his acting career, "Star Wars", kung fu, photography, AXE commercials, and voicing Marco Diaz in Dinsey's hit animated show "Star vs. the Forces of Evil". Plus, we discuss STARCO....I mean we had the captain of the ship on the show, why wouldn't we? Who made Adam want to get into acting? Why start The Booth & Bus Co? Does he drop any SVTFOE spoilers? Tune in to find out!